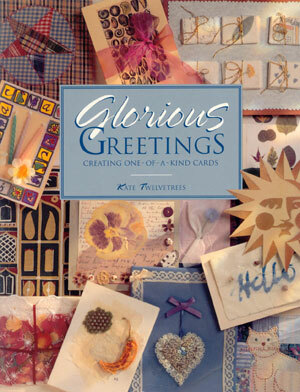 Glorious Greetings - By Kate Twelvetrees. Detailed and well illustrated with a combination of drawings and photographs in full color. The ideas and projects are varied and cover a number of artistic and creative styles. Soft cover. 128 pages.